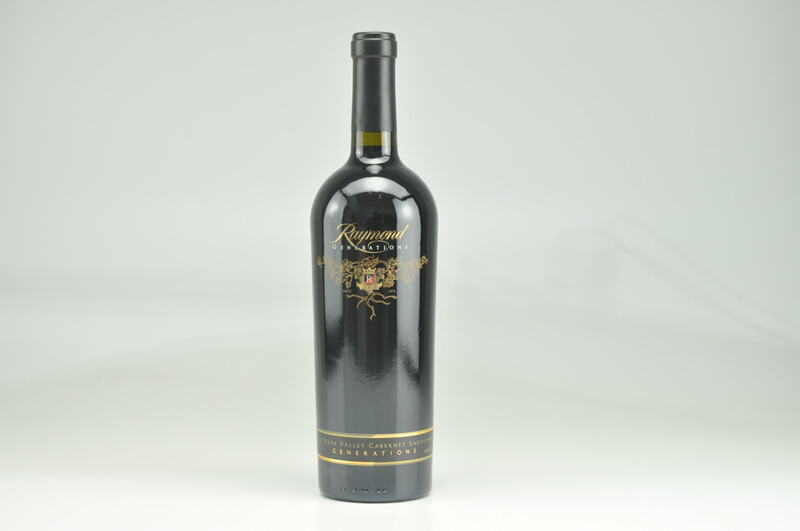 The 2013 Cabernet Sauvignon M5 Stagecoach Vineyard is a big, hulking, masculine style of Cabernet Sauvignon with loads of volcanic earthiness and minerality. 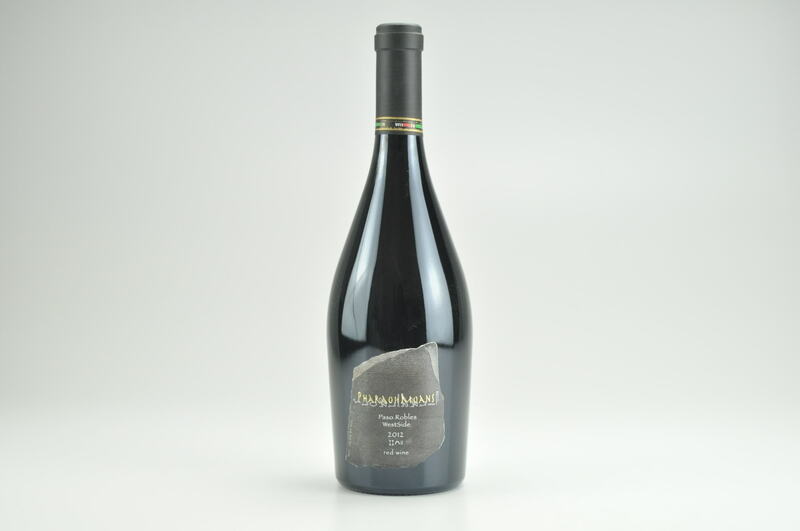 It’s powerful, rich, tannic, concentrated and impressive. 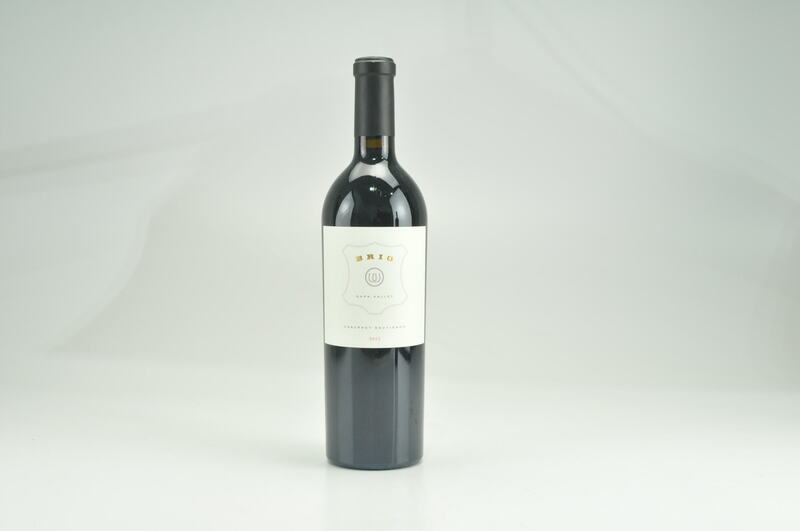 This wine, made from 99% Cabernet Sauvignon and 1% Malbec, spent 24 months in 100% new oak. 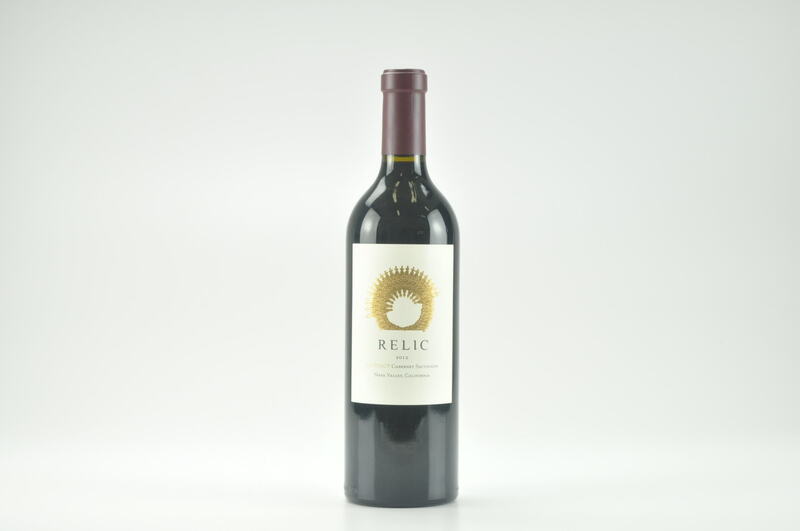 For those with patience wanting a big, backstrapping, pedal-to-the-metal style of Cabernet, forget it for 4-5 years and drink over the following 2-3 decades.